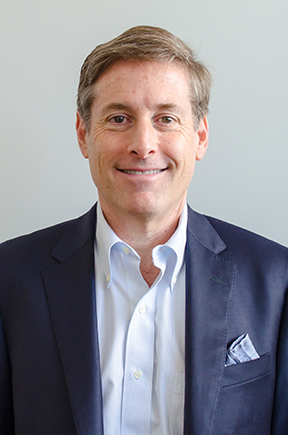 AUGUSTA, Ga City leaders and an Alabama development group on Friday unveiled details of the long-awaited mixed-use complex at the corner of Sixth and Reynolds streets, a $94 million residential, office and retail project considered downtown’s largest private investment in more than a quarter-century. 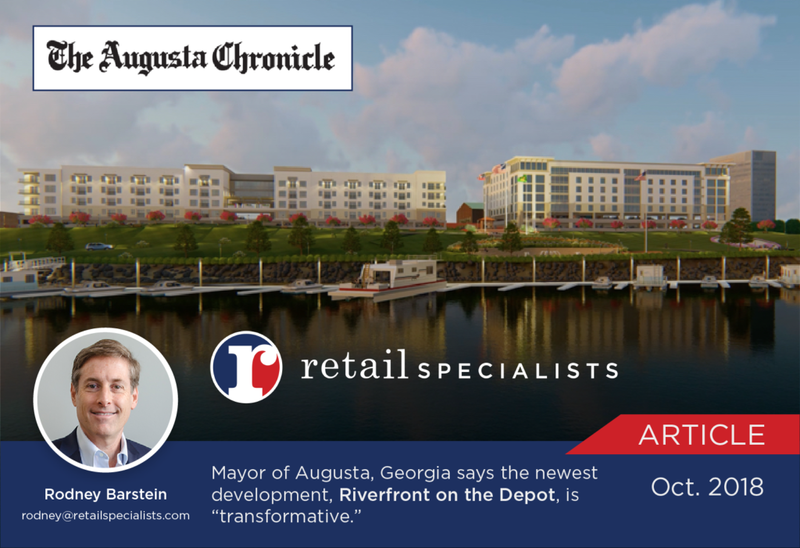 The development, called Riverfront at the Depot, will bring 100,000 square feet of “class A” office space, 140 upscale apartments and two parking decks with nearly 850 spaces to the long-vacant, city-owned property along the Savannah River at the east end of Riverwalk Augusta. “Today we have a unique opportunity to set the course for what will become a transformative development project that brings people to what we call the lower end of Broad Street,” Augusta Mayor Hardie Davis said during the unveiling at the Augusta Museum of History.